Congratulations to the winner of the Grand Prize for The 2012 Book Blogger's Cookbook blog tour! 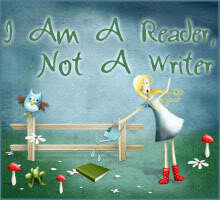 Denise Z from Emily's blog over at Super Reader Girl. Thanks to all of you who entered and spread the word! Today is the last day of The 2012 Book Blogger's Cookbook tour! There are some seriously fun and funny things going on on the tour today. Check out the image that Juju created after sampling the chicken skewers (above). And find out why Christine Bryant thinks the Octavian Ribs look yummy--in more ways than one! Food and Books....you can't ask for a better combination. We all love to eat, and most everyone loves to read. ~Elizabeth at Silver Solara. 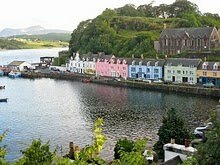 Welcome to the second week of The 2012 Book Blogger's Cookbook tour! Tomorrow is the last day to enter! Today a few of the bloggers who are included in the cookbook review it and tell us what they think. By purchasing the cookbook, trying out a recipe, commenting on this post, and the posts of those participating on the tour (don't forget to leave your email), you can earn entries to win a copy of each book in the cookbook-22 books that total over $200! Click here for more info. The 2012 Book Blogger's Cookbook Launch Tour - enter to win over $200 worth of books! The reviews are in. 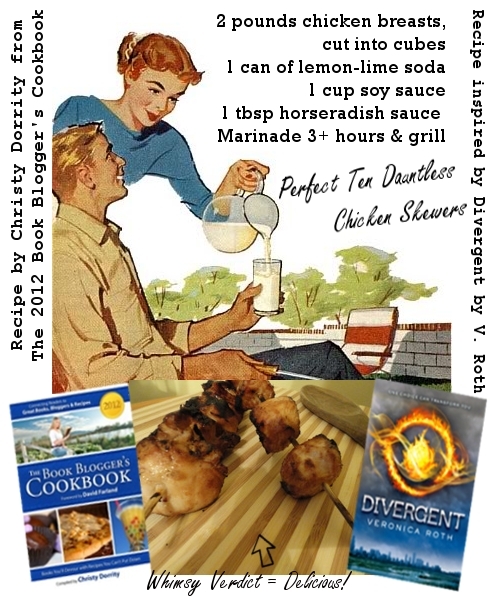 Some great bloggers are putting recipes to the test during The 2012 Book Blogger's Cookbook launch! Until Monday you can get the cookbook at it's introductory price of .99 cents! By purchasing the cookbook, trying out a recipe, commenting on this post and the posts of those participating on the tour (don't forget to leave your email), you will be entered to win a copy of each book in the cookbook-22 books that total over $200! Click here for more info. Lots of reviews and giveaways. 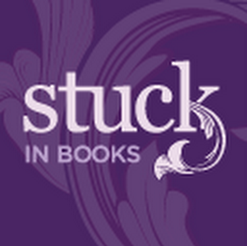 Book reviews, fan site, live author chats. Book reviews for K-12 librarians. I had the lucky chance to meet Connie at a conference last weekend. She is darling and very pregnant. I'm hoping that she's already had that baby #7. That's right, she is very well qualified to write a book on motherhood. This darling little book is the perfect size for an inspirational book for mother's day. 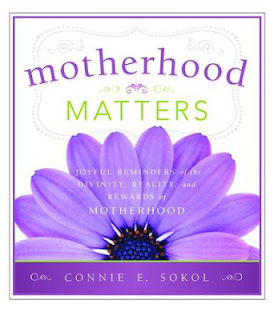 I purchased two copies for the mothers in my life and I have to admit that I read one of them through before I wrapped it up. 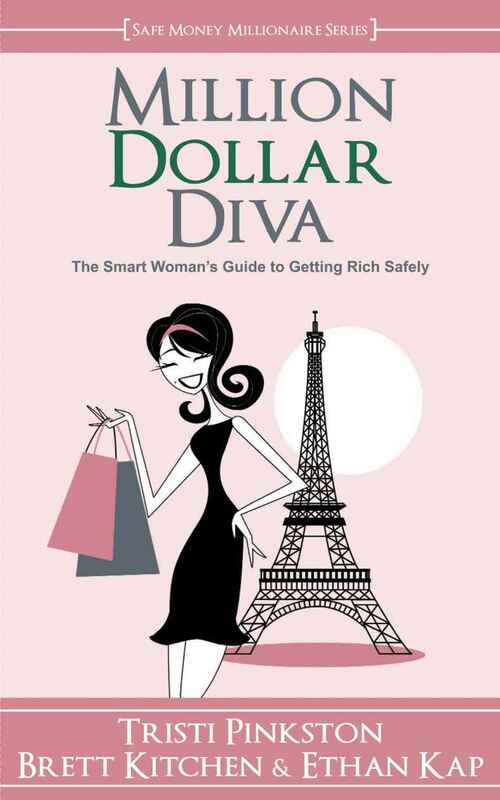 There are many, many, gems of wisdom in this little book. But one section in particular caught my eye. Connie writes about how to balance the many adventures in your life as a mother, always keeping motherhood first. "Trust in the Lord. Trust His promises, "for he will fulfil all his promises which he shall make unto you" (Alma 37:17). He knows that fulfilling your role as a mother will bring you the greatest joy now and in the future, so trust in His wisdom to know what will keep it first." Page 43. Don't you just love that? I am always struggling to balance motherhood with the other roles in my life. Happy Mother's Day to all of you lovely ladies--mother's or not! There's lots of buzz going on today for The 2012 Book Blogger's Cookbook launch! For a limited time you can get the cookbook at it's introductory price of .99 cents! By commenting on this post and the posts of those participating on the tour (don't forget to leave your email), you will be entered to win a copy of each book in the cookbook-22 books that total over $200! Click here for more info. Lots of book reviews and some great discussions. Regency romance author and generally funny gal! 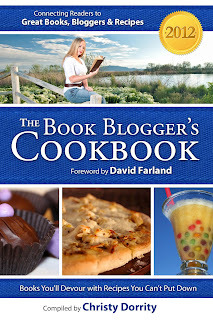 Now you can earn even more entries during The 2012 Book Blogger's Cookbook tour! Welcome to day three of The 2012 Book Blogger's Cookbook launch tour! For a limited time you can get the cookbook at it's introductory price of .99 cents! Kati and her friend Moujnur are teens who review books, a lot of them! You will find some great recommendations and giveaways here. Elana's site is a gem. You should take a few hours to explore it. She has a fantastic section on query writing (I highly recommend it). And she has such a fun voice and style. She is the author of Possession, one of the books included in The 2012 Book Blogger's Cookbook. Today is the second day of The 2012 Book Blogger's Cookbook launch! For a limited time you can get the cookbook at it's introductory price of .99 cents! 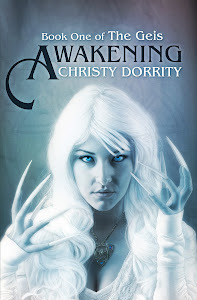 Lots of reviews and giveaways here. Lots of interviews and giveaways. 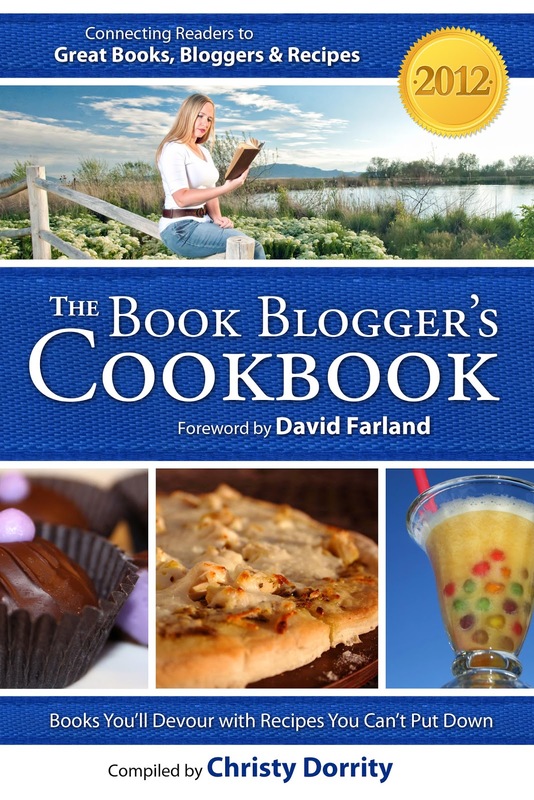 Today is the first day of The 2012 Book Blogger's Cookbook launch! For a limited time you can get the cookbook at it's introductory price of .99 cents! By commenting on this post and the posts of those participating on the tour, you will be entered to win a copy of each book in the cookbook-22 books that total over $200! Click here for more info. Plenty of reviews, challenges and tours here. She always has great giveaways and reviews, and lots of them! Want to get away? Shana can recommend a reading vacation.